Local school districts and supervisors were alarmed by the negative consequences of the proposed change, as were Forest Preserve advocates. 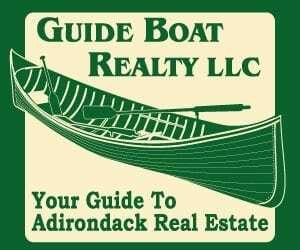 In response, legislative staff sought background information about how the Real Property Tax Law applied to the Adirondack Park, historically speaking. 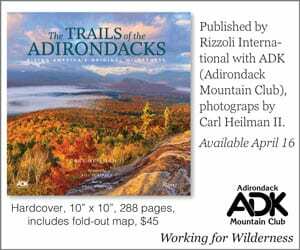 I was able to point them to a hard copy source I’ve long relied upon – the technical reports of the Commission on the Adirondacks in the Twenty-First Century. Fortunately, the State Legislature did not approve the proposed change. 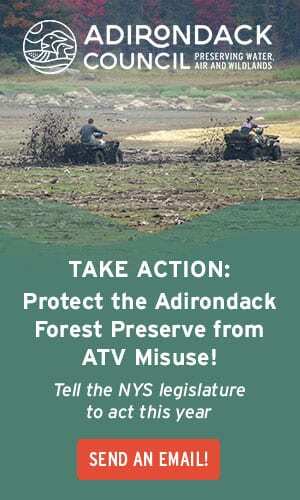 Adirondack and Catskill localities hosting the forest preserve continue to receive full, ad valorem taxes. “New Yorkers have always demonstrated a special affection for and commitment to the protection of the Adirondacks, one of America’s great treasures. 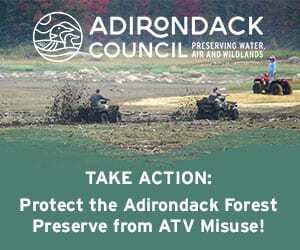 Recent developments, however, suggest that we may be entering a new period in the history of the Adirondacks, an era of unbridled land speculation and unwarranted development that threatens the unique open space and wilderness character of the region. I recall that moment 30 years ago as an exciting time, full of threat from “unbridled land speculation” then ongoing in real estate, but also full of opportunity to propose new solutions to this and other ongoing problems. 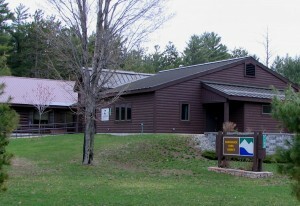 The commission’s staff and membership were an impressive group, brilliant at researching and writing about many aspects of Adirondack Park policy, history and life. However, public relations and marketing were not their strong suits. 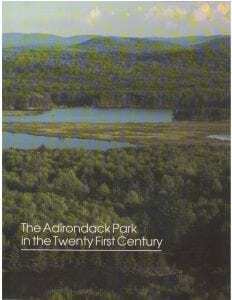 Much effort was expended in tying together recommendations across the broad spectrum of Adirondack policy, but several were full of complexities (such as Transfer of Development Rights on park-wide basis) requiring more time to study and analyze than Mario Cuomo’s one-year deadline permitted. To ask the commission to report by April 1990 made it impossible to float an idea as draft and rigorously test it for firmness, practicability and public perception before rolling it out. The commission badly needed another year to conduct testing, consultation and redrafting of specifics. Without the additional year, the commission could not fully utilize the experience and expertise it had within its list of advisors. 1990 was a gubernatorial re-election year for then Governor Mario Cuomo, and undoubtedly he was impatient to have the report concluded. That impatience to get on with new implementing legislation was shared by the Commission’s leadership. It was a scary time for proponents of the commission, or even for people keeping an open mind. APA member Anne LaBastille’s barn was burned down. Tires were slashed at a Commission meeting. Occasional fists were thrown. Meetings were disrupted. Commission staff struggled to find safe public spaces to discuss and shed light on the recommendations. The Commission wisely focused on studying, detecting and responding to trends, including land ownership. More acres held by fewer owners contrasted strongly with data from the late 1960. 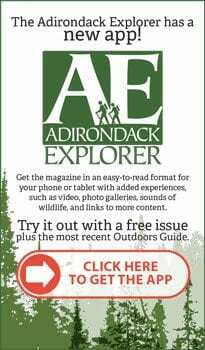 By 1989, 564 large owners owned over 2 million acres of the Adirondack Park, with the ten largest owners controlling 26 percent of the private land. The commission noted that Resource Management (RM) and Rural Use (RU) lands comprised 87 percent of the Park’s private land, were mostly forest, and made up the bulk of open space essential to the Park’s character. Would the existing APA Act and Land Use plan protect these big open spaces? No, answered the commission. Overall Intensity Guidelines would, mathematically at least, permit 156,000 new homes in RM and RU, forever fragmenting the Park’s private forests. Subdivision trends well underway by 1989 lent credence to the commission’s apprehensions. This information led to the commission’s three-part strategy for private land use: purchase of conservation easements, zoning changes, and transfer of development rights. In the area of conservation easements, which restrict development while retaining private ownership (with taxes shared with the State) the commission’s vision has been significantly realized today. 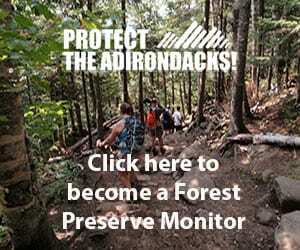 More than 800,000 privately owned acres under easement have been added to the Adirondack Park since 1989. Fair tax apportionment between the State and private owners for all types of easements also became law thirty years ago. The commission’s work began while significant changes in the global economy were roiling land ownership. Those trends led to the sale of all lands owned by paper companies Champion International in 1990, followed by International Paper, Domtar, and then Finch, Pruyn in 2007. Hundreds of thousands of acres of timber land were thrown on the market. 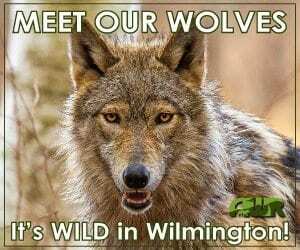 Fortunately, the state’s conservation easement law had been enacted to protect much of that land from development. In 1989, the commission issued a map of desirable land acquisitions for the Forest Preserve which greatly alarmed larger landowners. While the commission envisioned these acquisitions on a willing seller-willing buyer basis, a picture (or a map) is worth a thousand words. The map’s publication led to fears of the use of eminent domain to publicly take the most desirable lands. During a conference at the Hotel Saranac in fall, 1990 commission executive director George Davis admitted his tactical mistake in issuing the map and not making it crystal clear that future land negotiations were intended to be with willing sellers. As an incentive to protect private forests zoned Resource Management and Rural Use, the commission recommended a forest use tax program that would allow some forest owners, down to 50 acres, have their land taxed at a reduced level, not on its value for subdivision and development, with the state reimbursing local taxing jurisdictions for revenues lost or shifted as a result. The commission recognized that reforming the current Forest Tax Law 480a was a key component of open space protection in the Park. Those tax reforms remain unrealized today. The Department of Environmental Conservation’s important 2018 Empire Forests for the Future budget proposal, which could have greatly expanded the number of participating small forest landowners, has yet to pass. 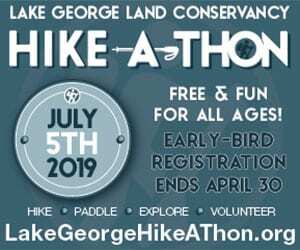 Student Conservation Association/Americorps/DEC programs are employing many young adults to help steward the Park’s wild and recreational lands (recommendation #154). 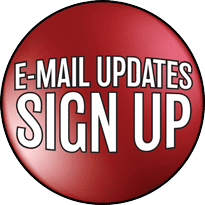 Some important baseline information work has been picked up as private-public partnerships and by some area colleges. The work of the Wild Center, ANCA, NYSERDA and many school districts with respect to responding to energy conservation, renewability, and climate change come immediately to mind. I’ve barely touched on much of the commission’s work, and not mentioned dozens of other important Commission recommendations covering all facets of Park life. There were a total of 245 recommendations. 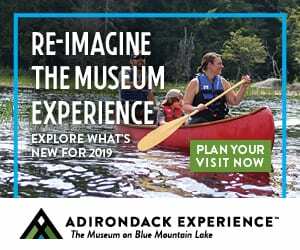 Thirty years ago, Governor Mario Cuomo’s Commission on the Adirondacks in the Twenty-First Century did not anticipate and adjust to a political and socio-economic environment that had changed dramatically from Nelson Rockefeller’s Adirondack commission of 1968-1970. 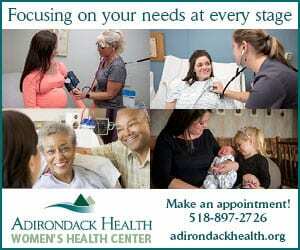 Cuomo’s commission lacked the time to adjust and it made mistakes, as did the Governor. That said, the Cuomo commission certainly was talented, productive and forward thinking. 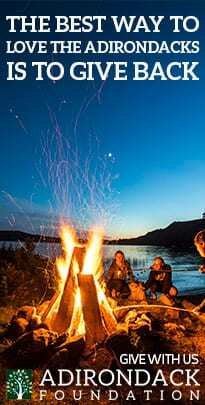 The Commission articulated a comprehensive vision and strategic direction for integrating the open space character, community economies, quality of life and ecological integrity of the entire Adirondack Park. 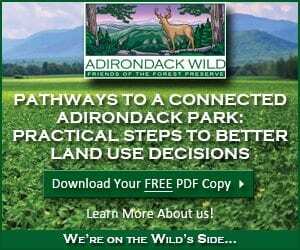 It proved a worthy successor to other park and forest commissions for the Adirondacks dating to the 1870s. Thirty years on, its work remains highly relevant today. 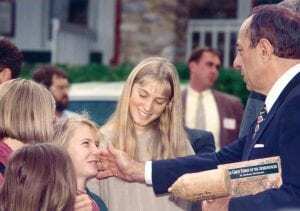 Photo: Governor Mario Cuomo greets school children at an Adirondack conference at the Silver Bay Conference Center in 1994. Photo by Ken Rimany (Association for the Protection of the Adirondacks). Very useful, lucid, and timely summary and update. Thank you. Good article, Dave. Much of the land the commission wanted protected is in fact protected now, whether through outright acquisition or conservation easements. One fix: Champion made the deal to sell its lands in 1998. I must admit I don’t know the differences between the measures you mention. Could you explain the difference(s) and why your suggestion would have less negative impact? Just curious. A very nice reminder of all that has gone before. Thanks, Dave. Which rights? You don’t have rights to other people’s property. If anything, you GAIN rights when these lands become public property, or offer new public access through easements. I grew up hunting and fishing here and never had the opportunity to enjoy these lands because the cost of these private clubs. Your claims that these clubs are for “poorer” people is frankly outrageous to those of use who were denied access for so long. 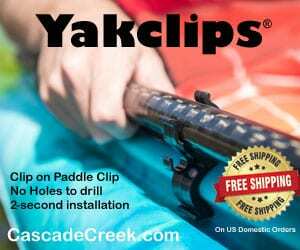 Public lands and public access is what allows “poorer people” access, not a private clubs. Thanks for the explanation. I would assume the reason this option isn’t often used in the Park is because public funds would be used yet the public wouldn’t get access. It would essentially be taxpayers subsidizing private endeavors, which would be a hard sell to taxpayers. But I suspect sales to various land trusts may become more popular in the future.